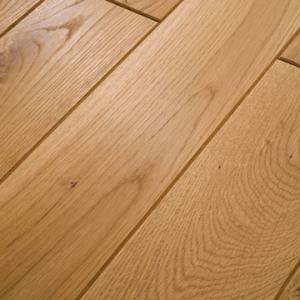 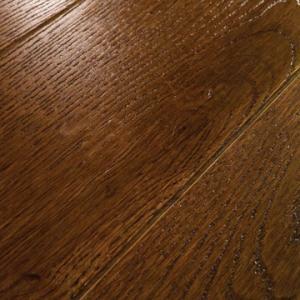 Solid hardwood floors that have earned the respect of flooring professionals since 1993. 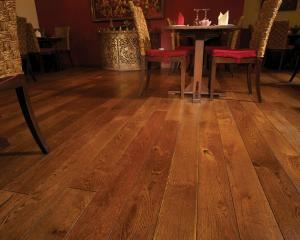 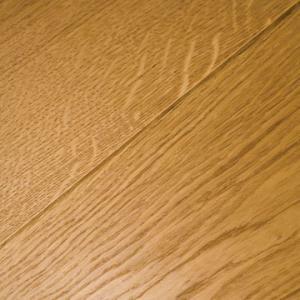 Texture-lacquering, performance, versatility and easy installation underpin their popularity. 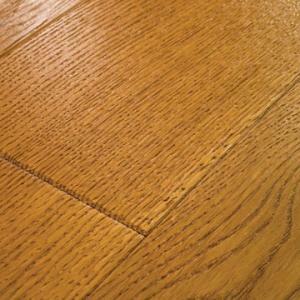 You want a quality finish with easy maintenance. 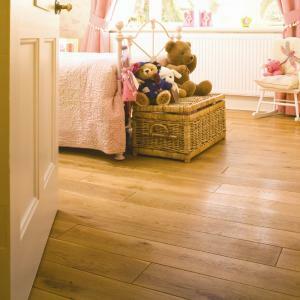 Fudge has soft, light caramel tones and is the lightest colour option from our professional range. 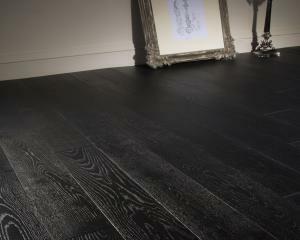 Mono Black is a monochromatic floor that is all black with no other colour added. 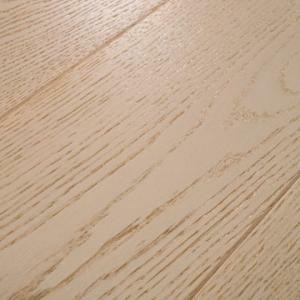 Mono White is a monochromatic floor that is all white with no other colour added.